We have been present in Africa for over 50 years and we pride ourselves on our ability to respond to client needs through our hub office in South Africa. In 2012 Dentons and KapdiTwala established an association that was considered 'a first-of-its-kind' between a tier 1 Black law firm and an international law firm. In 2014, Dentons together with KapdiTwala established Dentons in South Africa, with an office in Cape Town. We are now better able to service client needs in South Africa, while contributing to the changing face of business in the region. The team is an integral part of Dentons' Africa practice which serves clients across the globe, and advises on a wide range of matters including energy, natural resources, infrastructure, disputes, private equity and project finance. Our practitioners have advised some of the most trusted brands and leaders in their respective industries including Addax Petroleum, Alexkor SOC LTD, Engen Petroleum, Eskom Ltd, The Central Energy Fund, Old Mutual, The Strategic Fuel Fund and Total. South Africa’s diverse economy, strategic role in Africa and political history create a unique business and regulatory environment. The Dentons South Africa Newsletter will help you keep abreast of issues that affect doing business in, from and with South Africa. Every month this newsletter will provide you with a collection of articles, alerts and guidelines from our offices around the world. 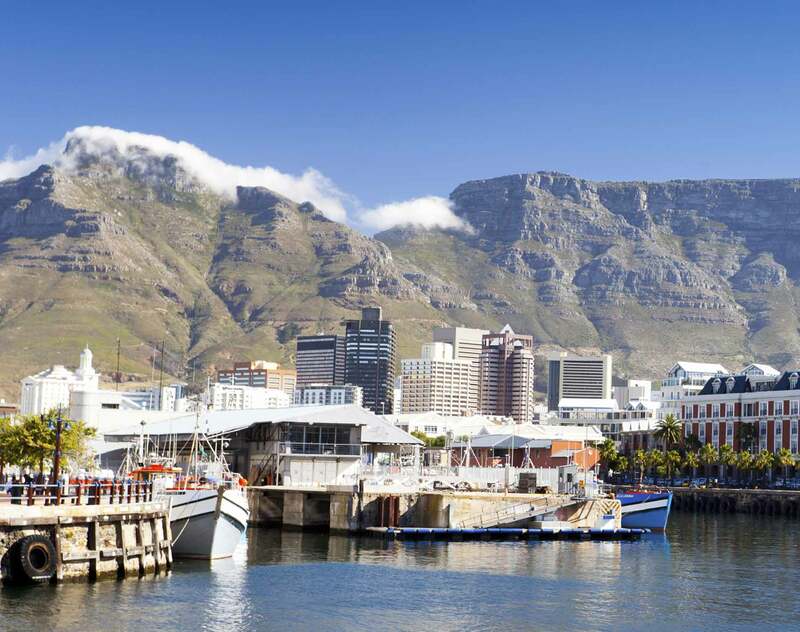 Dentons announced today that it has joined with associate firm KapdiTwala to launch Dentons in South Africa, with an office in Cape Town and plans to open in Johannesburg later this year. The firm will also open an additional office in Francophone Africa in 2014, further strengthening Dentons' unrivalled position on the continent.